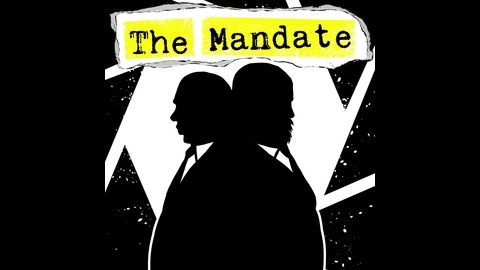 The ManDate – Each week I will be getting with a new guest(s), mostly from the local music scene, to screen a current movie in the theater and then capture the immediate, post-screening conversation when the feelings on the film are at their most raw. 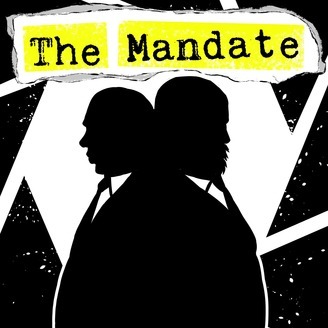 Will this man-date, with “The Man” get a mandate issued to go see it. Only one way to tell!